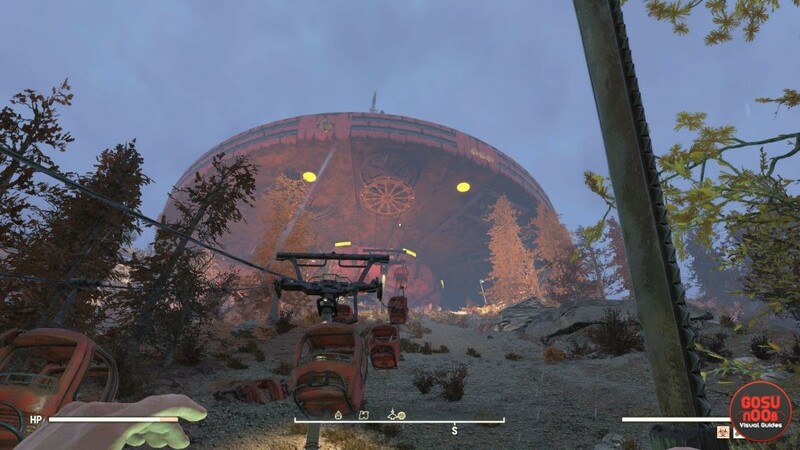 Rose is one of the crucial quest NPCs in Fallout 76. She’s involved in several quests at the Top of The World, like Signal Strength and Missing Link. You’ll need to gain her trust by doing a bunch of stuff for her, but there’s a bug that’s stopping a lot of people from talking to her. If you’re plagued by the Fallout 76 Rose bug, keep reading and this guide will show you how to get around it. How to get Rose to talk to you? The bug presents itself by stopping your progress in Rose’s questline. Most people get stuck at the point when there are two objectives – to talk to her, and to gain her trust. Talking to her at this point just makes her tell them off. At first, you might think you’re missing something, but after hours of scouring the wasteland for anything you may have missed, you’ll probably realize this is a bug. Thankfully, there’s a solution. Any time you get stuck in Rose’s quests because she stopped talking to you, there are two things you should try. The first is mashing the interact button. If that doesn’t work, change the server, then try mashing again. Repeat until you’ve broken the vicious cycle. Once you’re unstuck, keep in mind it might happen again. If it does, the same rules apply – just switch servers and mash that button until the game gives in and the quest continues. If you have other issues with the game, stick around – we’ve written a bunch of guides about power armor, treasure maps, crafting material locations and other stuff, and we’re just getting started. Let’s face it – the game is in a sorry state, and you’ll probably get stuck again, thanks to missing quest markers and poor explanations. Thanks for that info might get useful later 🙂 . I currently have another difficulty though… I accidently scrapped the materials Rose gave to me to modify the Syringer. Right now, I don’t see a way to regain those materials. It’s a little rough. Works! Just mash and mash. The dialogue becomes undeceperable but eventually it triggers!! Thanks! Keep pressing E worked. About 30 times I did. It was giving key fragments part.